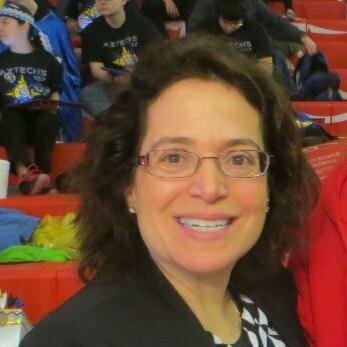 IIS Perlasca challenges students’ passion for Design with their own version of the SOLIDWORKS Model mania contest. IIS Perlasca students recently achieved Certified SOLIDWORKS Associate (CSWA) and Certified SOLIDWORKS Professional (CSWP) as part of our SOLIDWORKS academic certification program. Teachers decided to further challenge their students by organizing their own SOLIDWORKS Model Mania Contest. The idea behind the contest is to stimulate students to push their SOLIDWORKS competencies even further and have some fun with a friendly competition. 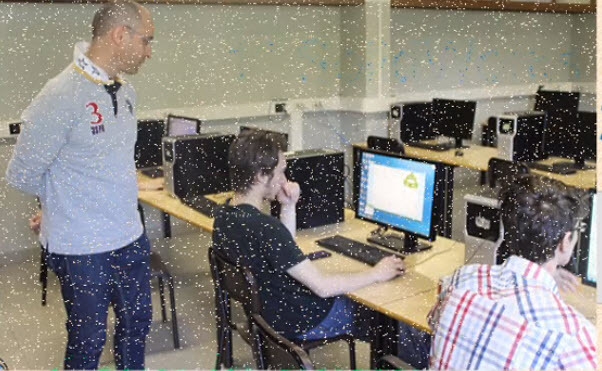 Professor Orio software application came in very handy because students participated in the contest at different times (some were involved in classes, some in sport competition finals like football (soccer) or volleyball. The aim of the contest was modeling the part in the shortest time. First place went to Mario Zanetti (15-minute time), second place Alex Badini (19,5 minutes), third place to Enrico Zanetti (22,3 minutes). This video shows Prof. Simone Orio and the three students. 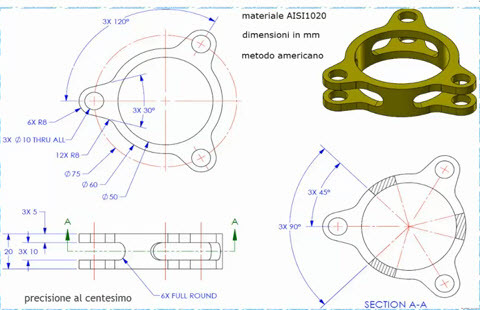 You can have a look at the solution of the original SOLIDWORKS Model mania contest here. Most of the students were challenged by the three central cuts with fillets. I found out that a winning strategy was dis-sectioning the part in small feature rather than using fewer features with complex sketches.